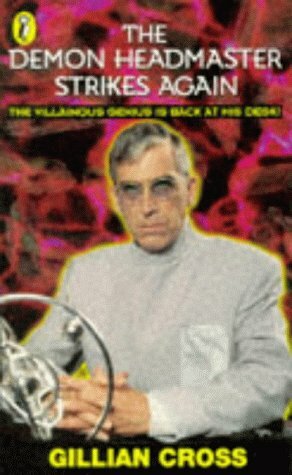 The Demon Headmaster, an evil character whom children love to hate, is now well known through the BBC TV adaptation. This new adventure is action packed as the SPLAT gang (Society for the Protection of our Lives Against Them) - Harvey, Lloyd, Ian, Dinah, Mandy and Ingrid - again join forces to prevent the dastardly Headmaster, now Director of a laboratory specialising in genetic engineering, from taking control of nature itself! Illustrated with one black and white line drawing per chapter, this will be greatly enjoyed by top junior/lower secondary readers of both sexes.